The dancehall girl-trio TNT aka. 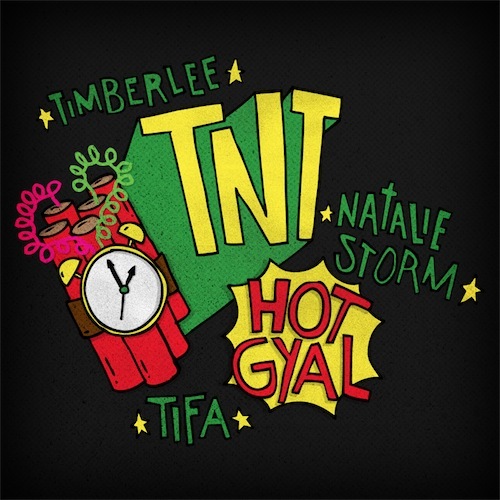 Timberlee, Natalie Storm and Tifa droped their Hot Gyal EP on Brooklyn/New York based Label T&A Records, lately. Right now “thefader” blog is giving away “Running”, featured on the Natalie Storm Mixtape posted earlier this week, and DJ Ayres’s Remix of it, for free!